Wangshan (Net hill) Village of Doumen District came into being in 1765, the 29th reigning year of Emperor Ch'ien-lung (Qianlong) in the Qing Dynasty (1644-1912), when the first resident Huang Tinglian and his family clan moved in from neighboring Hushan Village. Wangshan got its name from its fishing net-shaped hills in the back. 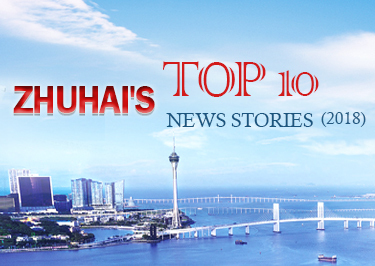 Some 18 km away from the town government, the village abuts the Guangdong West Coast Expressway in the north. 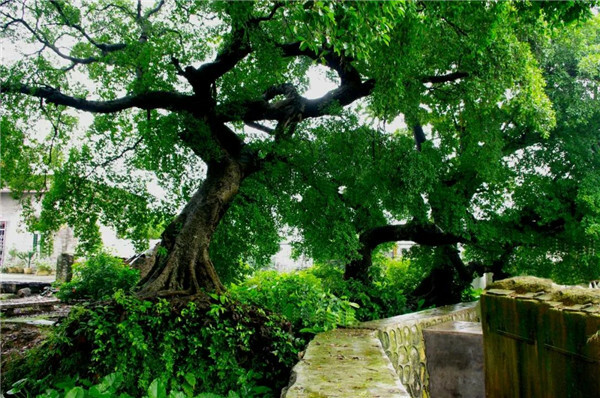 It is home to mineral spring water, clay, and two-century old banyan trees, and known for its lychee, longan, coreless wampee, Watermelon, and paddy rice. Its indigenous home-made snacks include zongzi (Chinese tamale), tea refreshments, and various steamed cakes made out of wormwood, Chinese fevervine herb, and more. 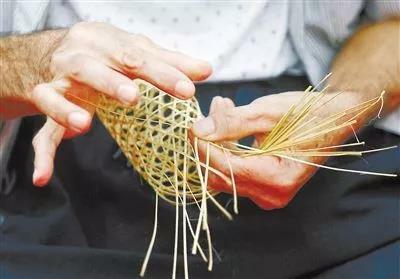 Wangshan villagers are also at home in weaving bamboo and straw products such as bamboo baskets, mudfish cages, straw sleeves, and straw mats. A bamboo basket takes shape. Around 70 percent of the 118 century-old traditional Guangfu dwellings remain highly Lingnan-characterized yellow-mud walls and gray bricks. The most typical is the No. 10 House in the 14th Lane. Built out of yellow mud and clay with rammed layers of glutinous rice, brown sugar and lime in the Qing Dynasty, the well-protected 121-sq-m residence comprises three rooms. Featuring a flush gable roof covered with grey tiles, the building has 45-cm thick walls. There are three family shrines in the village. 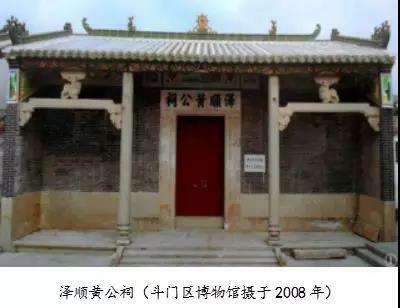 The 333-sq m Huang Qiqiong Family Shrine, built in 1899 -- the 24th reigning year of Emperor Kuang-hsu (Guangxu) (1871-1908) -- was reconstructed in 2012. Meanwhile, the 376-sq m Huang Zeshun Family Shrine, first built in 1902 -- the 27th reigning year of Emperor Kuang-hsu -- was reconstructed at the same time. The three-tier-three room residence features grey tiles embordered with glazed tiles, and a fusion of northern post-and-lintel with southern column-and-tie structures. 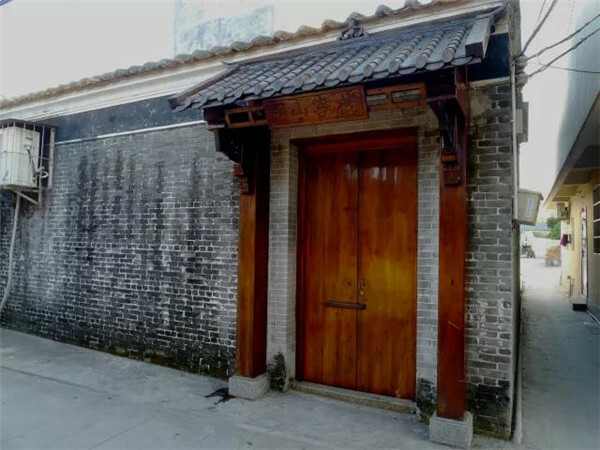 Highly Lingnan-style characterized by stone and wooden sculptures and wall paintings, the family shrine still serves as ancestral hall today. Other century-old buildings include the 453-sq-m Huang Ancestral Hall, first built in 1905 and reconstructed in 2010; a 9-m tall Qing watchtower rebuilt in 2012, and the Ying Yang Men (Meeting Sun Gate), first built in the Qing Dynasty and reconstructed in 2008. Also century old are four wells in the east, center and west of the village, all revamped in 2007. The Mo Dai (Wu Di -- War Deity) Temple, built in the 16th reigning year of Emperor Kuang-hsu and rebuilt in 2012, houses Kwan Tai (Kuan Kung, Guan Gong or Lord Guan), Avalokitesvara (Kwanon), and the Jade Emperor (the Supreme Deity of Taoism). Meanwhile, the Three Goddesses Temple, rebuilt in 1998, enshrines Heavenly Mother (also referred to as Mother in Heaven or Sky Mother); Earth Mother, or Mother Goddess; and Lung Mo (Mother of Dragons). Villagers offer sacrifices to the gods and goddesses during Chinese New Year or at their birthday festivities, praying for safety, health, and progeny. The village also boasts a city-level intangible cultural heritage -- Gong & Drum Cabinet, also known as the Bayin (Eight Note) Cabinet, with Chen Wa as the inheritor. The carriage is borne by two well-costumed performers and loaded with striking instruments such as a side drum, gong, bronze drum, and wooden knocker. Major performing instruments include a suona horn woodwind instrument to play Cantonese opera pieces in the parade. 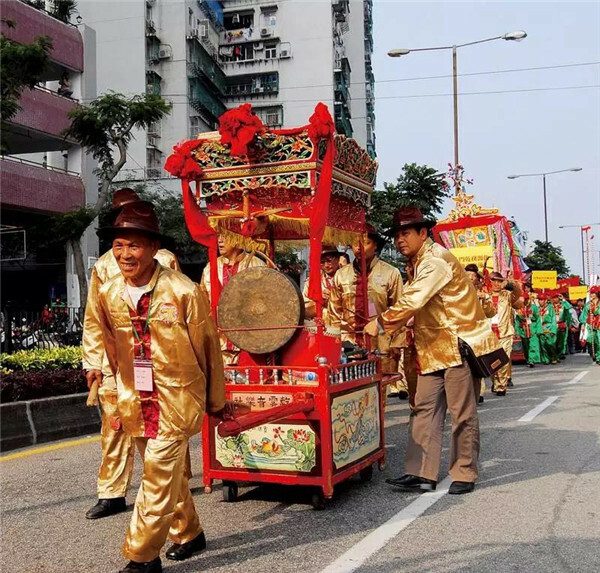 The 300-year-old performing pattern originated in the Ming Dynasty (1368-1644) to create a festive atmosphere along with the Piaose Street Procession in Doumen areas. Wangshan Village hosts cultural gourmet festivals each year. 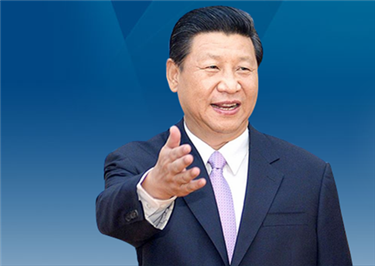 It has a crisscross transport network with easy access to S3213 provincial highway, S3211 Gaolan Expressway, X582 county road, Huangyang Avenue, and village road Qixing Avenue. One can be feted with rich reminiscence walking in the village.